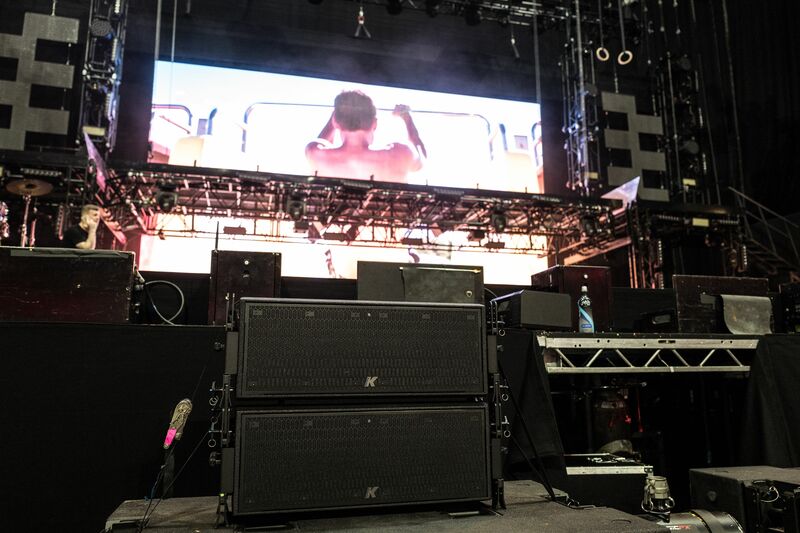 A Firenze system was used throughout a 10-date UK arena tour of street dance troupe Diversity, staged by Production North with Audiotech Services supplying the audio and video rigs. 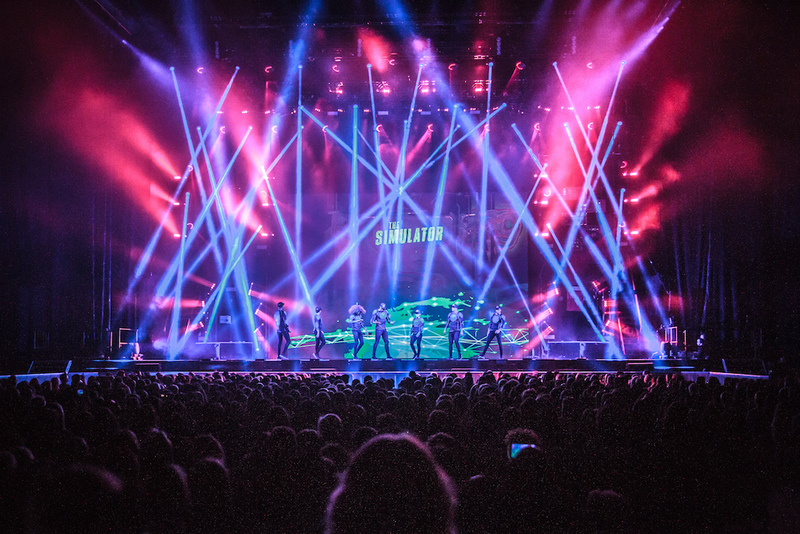 Tour stops included London's O2 Arena, Glasgow’s SSE Hydro, Nottingham’s Motorpoint Arena, the Manchester Arena, and Birmingham’s Barclaycard Arena. 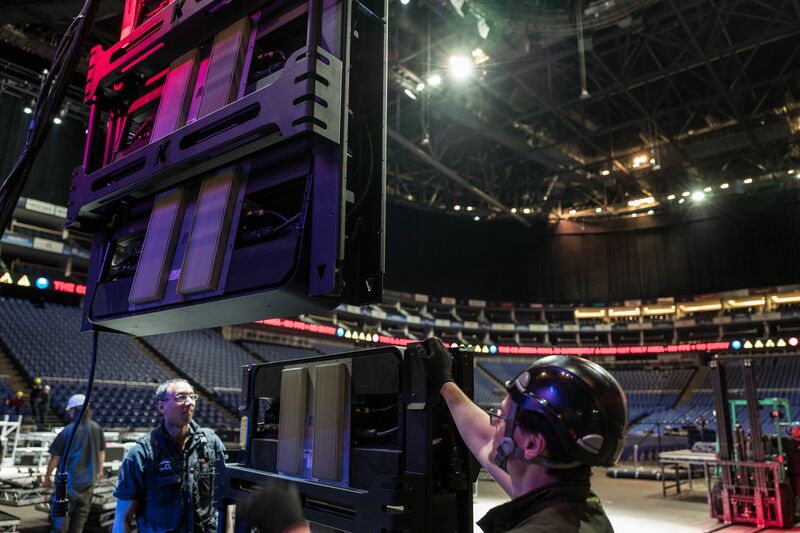 At the O2, the audio system demonstrated its time and cost savings benefits by requiring only 10 minutes of unloading and 10 minutes to fly the line arrays in a straight hang rather than curved. 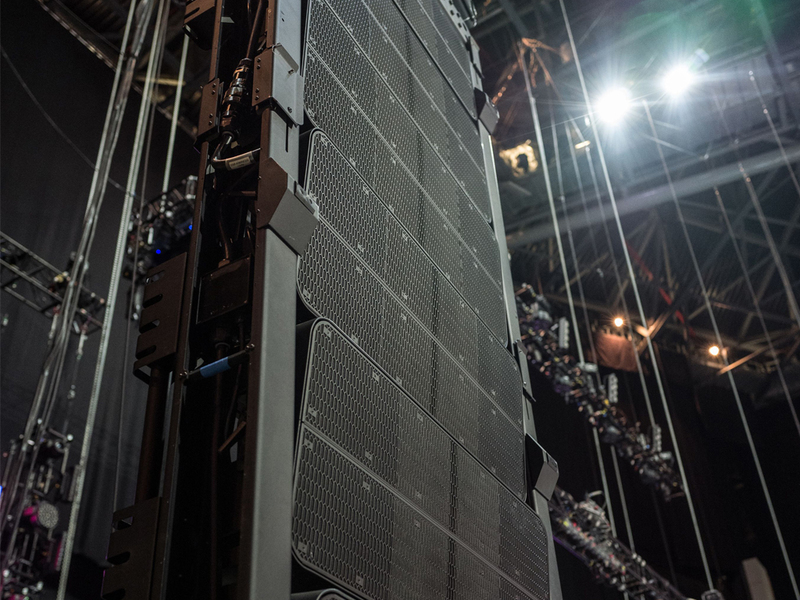 The system comprised of nine Firenze-KH8 panels per side plus side-hangs of two Firenze-KH7 elements per side, each containing four 12-inch coaxial drivers with rotating waveguides. 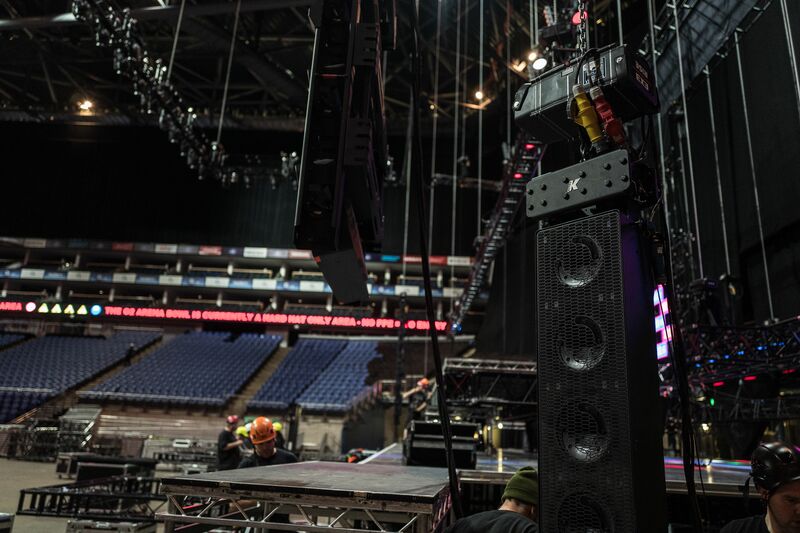 On stage, two Pinnacle-KR802 portable systems were deployed as side fills while eight Mugello-KH2 loudspeakers lined the edge of the stage as front fills. 12 Firenze-KS8 subs provided low frequency support on the ground. 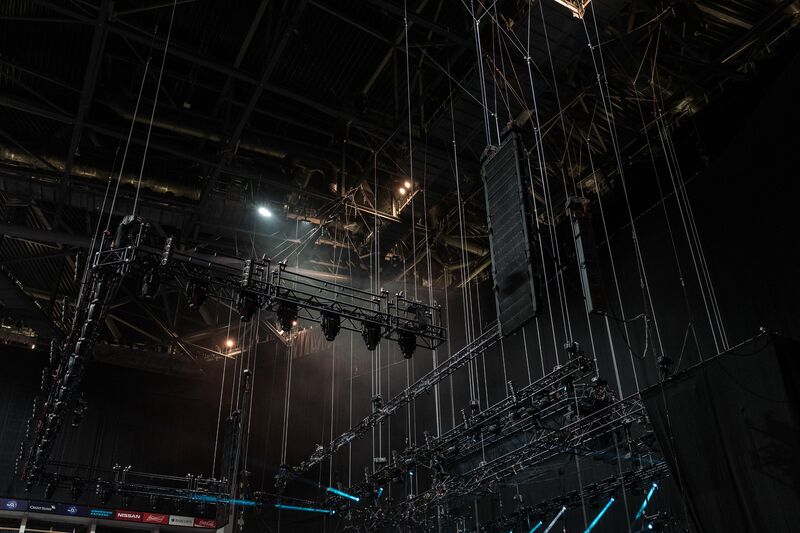 The upper balcony of the arena was blocked but had the full arena been in use, only three additional KH8 loudspeakers per side would have been required. 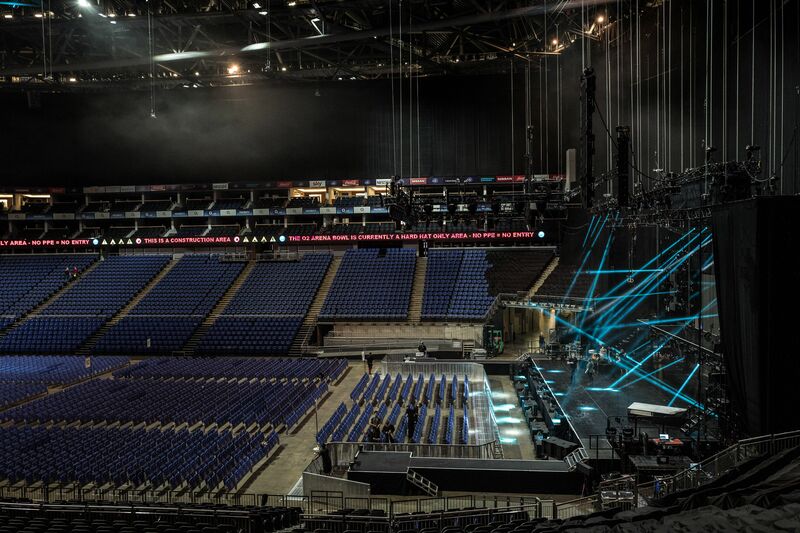 The last time I mixed front of house in the O2, I was running 18 boxes per side. 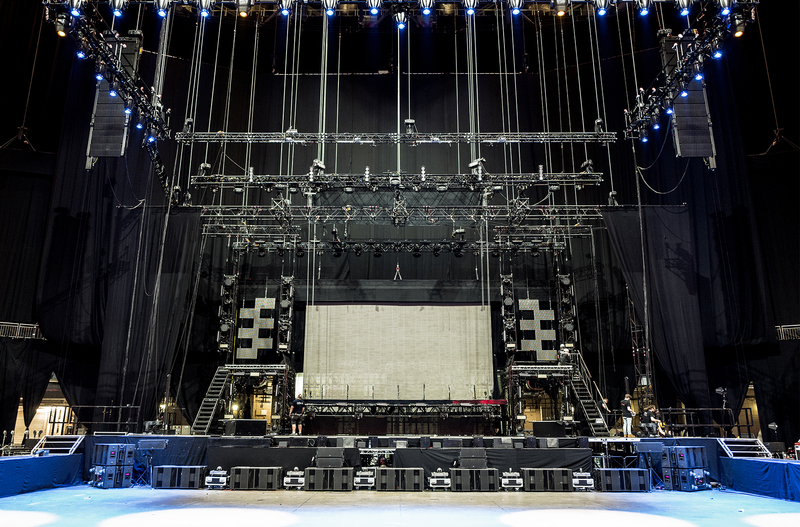 This arena-sized touring system is occupying less than half of a truck. It sounds as good as any other system I’ve used. In fact because of the shallow box design the response is instant and there’s plenty of top end. It’s all there. When everyone moved from using point source clusters to line arrays, it was a big difference, but people got used to that change. 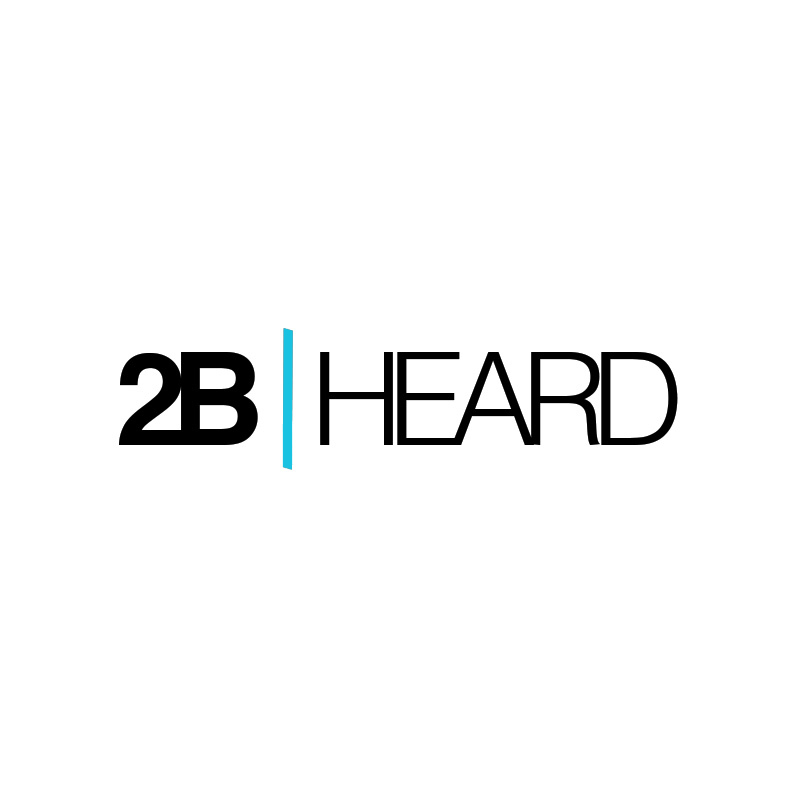 Now it feels like this is the next step in the evolution of speaker systems.